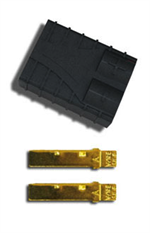 JSTF-UltraF : adapter for converting red JST to red Ultra battery connector. 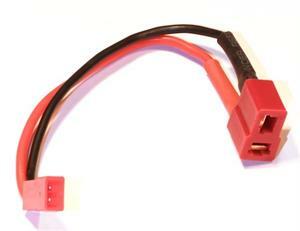 Plug a red JST male connector into one end, and the output connector becomes a red Ultra connector. 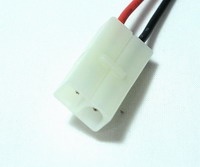 Handy for converting motor batteries with JST connector to an Ultra high-amp red connector. 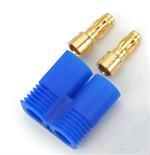 These adapters are MADE IN THE USA by BATTERIES AMERICA.